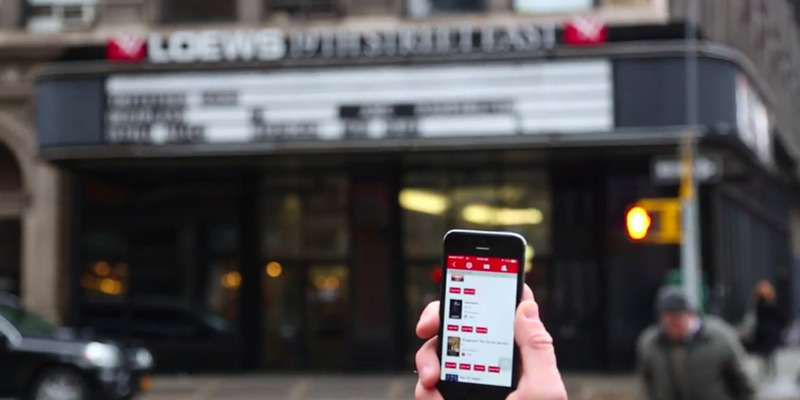 MoviePass has disabled location tracking on its app. This follows privacy concerns after CEO Mitch Lowe revealed that the app is tracking what its customers are doing after leaving the movie theatre. MoviePass has removed the capability to track its customers, following privacy concerns. The removal of location tracking comes after comments made by MoviePass CEO Mitch Lowe that sparked complaints that the app was infringing on its customers’ privacy. This comes on the heels of the app navigating through another controversy when it terminated a “small percentage” of its customers for violating its terms of service in February. Many people who had their accounts deleted said they thought they should not have been taken off the service, and were unfairly targeted. MoviePass eventually reinstated roughly 10% of the accounts it deleted, the company told Business Insider.